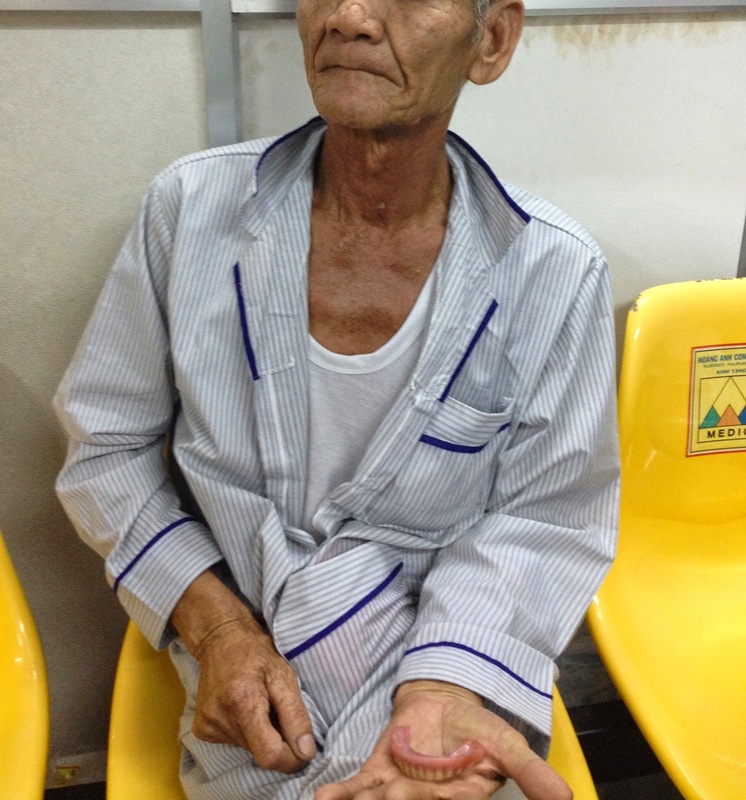 Man 68 yo (photo) after drinking a lot of alcohol, he detected lost of dental prosthesis and dysphasia and apnea, like cardiac ischemia. 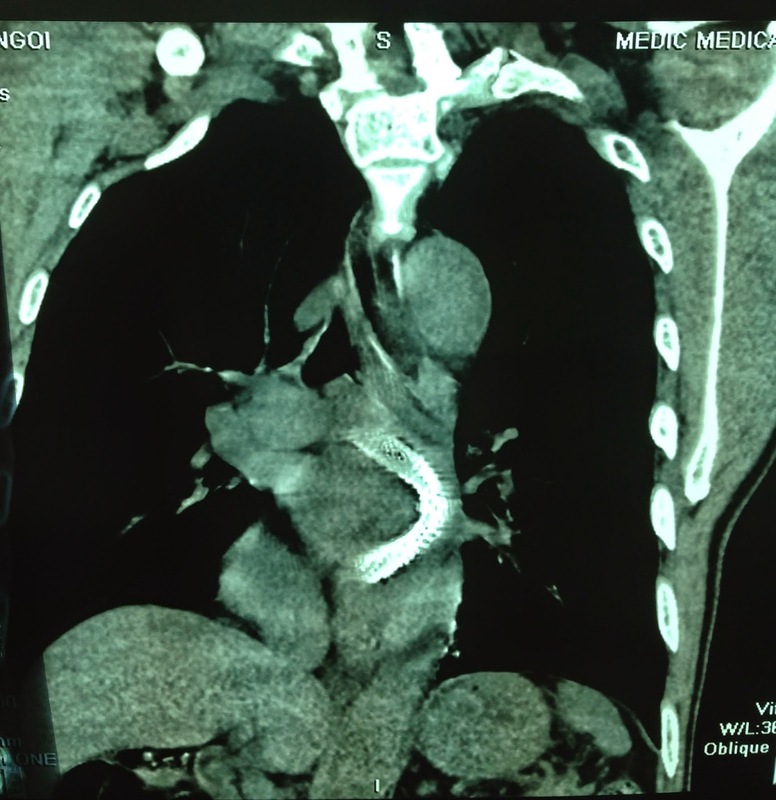 He came seeing cardiologist for dissolve his cardiac problem, but it was not getting better (echocardio image). 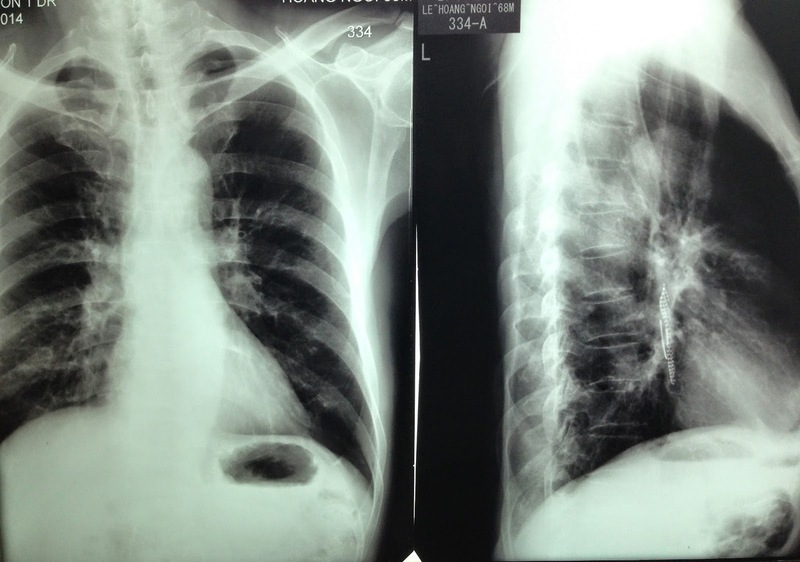 Chest XRay on PA was normal, but on LATERAL VIEW there was something in retrocardiac space (chest XRay). 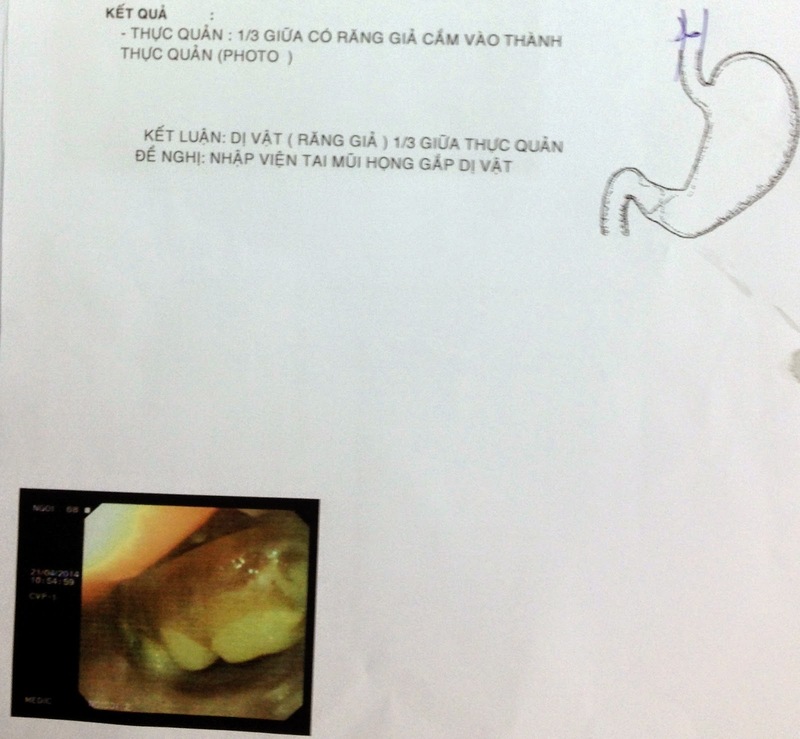 MSCT scan detected foreign body in the midlle of his esophagus ( see 4 CT pictures). 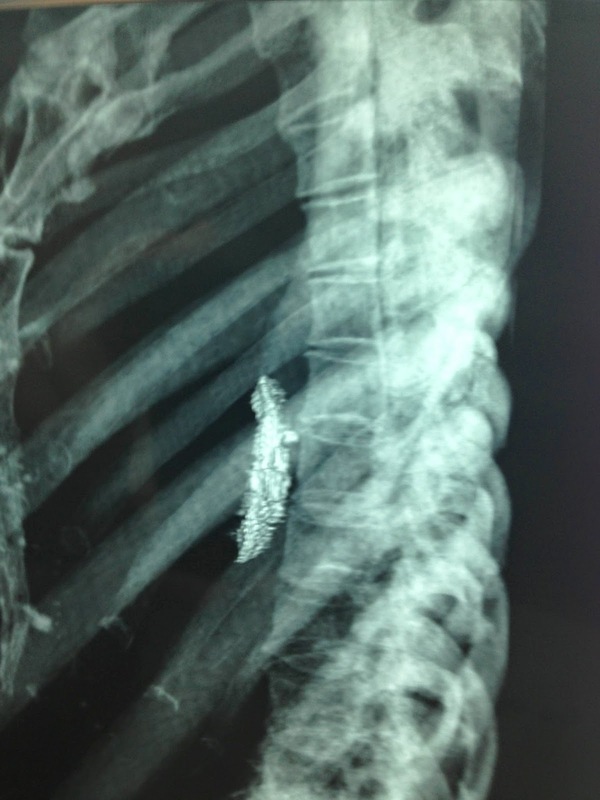 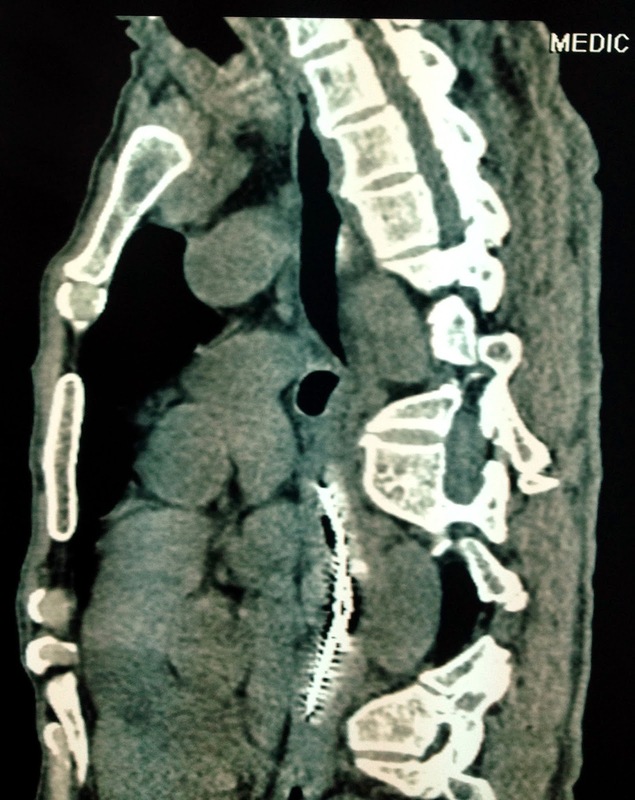 Endoscopy detected at the middle esophagus one dental prosthesis made stuck this site (see photo). 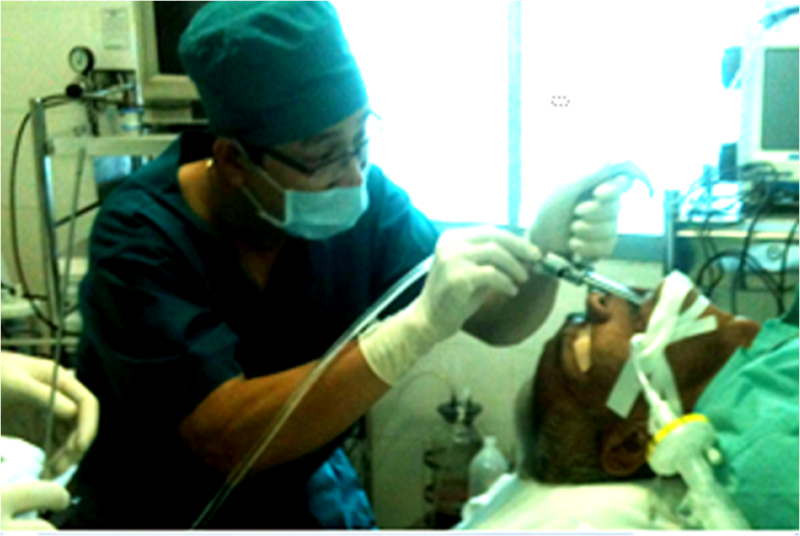 Treatment emergency at ENT hospital. 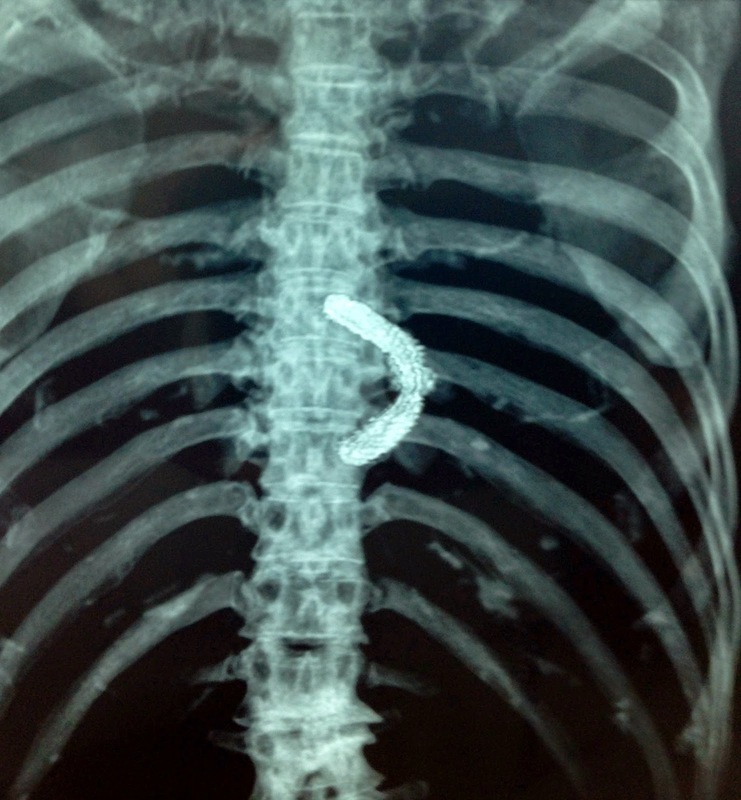 Endoscopy removed this dental prosthesis that had lost 3 weeks before. 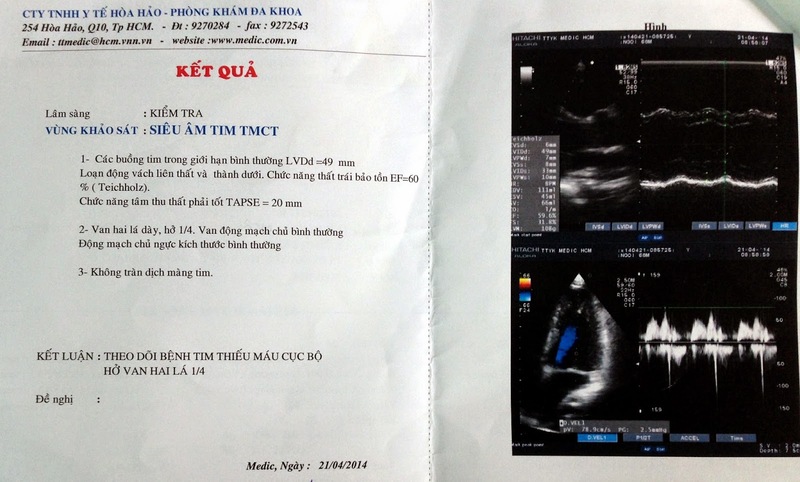 Nasogastric feeding, and wait for progress. 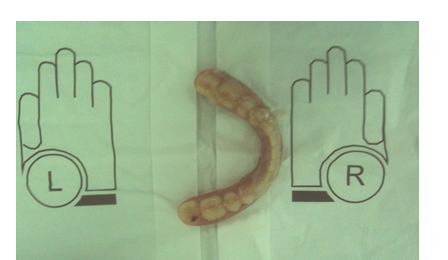 See photo of dental prosthesis.